The window air conditioner was an amazing invention when it first appeared in the 1950s. For the first time, homes had affordable options for mechanical cooling. Central air conditioners were too expensive and most houses didn’t have the space for the ductwork necessary. Central cooling systems have come a long way in sixty years. They’re less expensive and modern homes are designed with them in mind. 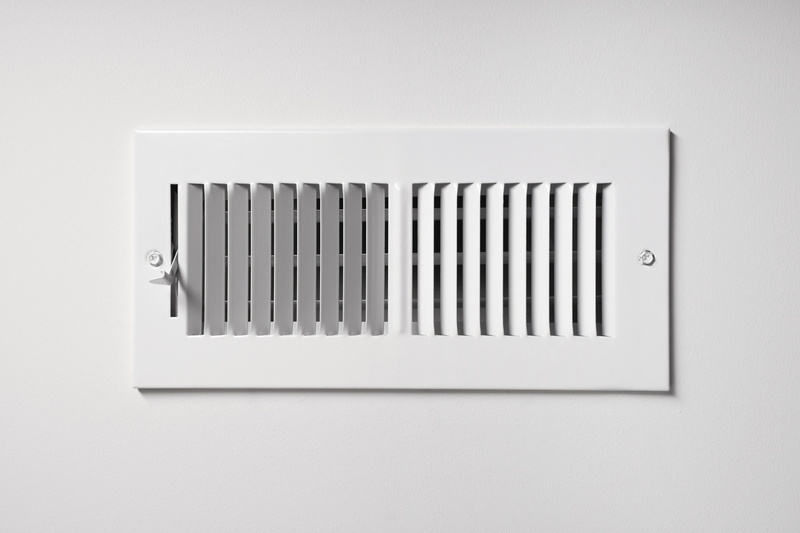 But if you live in an older house or one that wasn’t built with ductwork, you’re probably still depending on window air conditioners for keeping your summer cool. We’d like to help change that! Window ACs may work for an apartment, but your larger home deserves something better. Air conditioning season starts early in Tampa Bay. There’s a good argument that it never actually stops, but spring is the time when air conditioners really rev up and put in the heavy work. 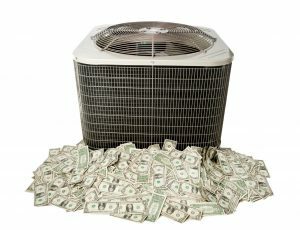 So as your air conditioning system begins the long job of cooling your house down through another hot middle of the year, take some time to make sure it doesn’t have repair needs. 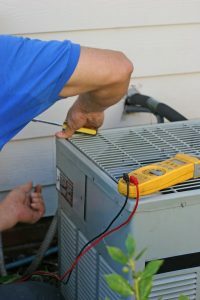 There are small signs that might appear at this time warning you to call for air conditioning repair in Tampa, FL. Posted in Air Conditioning | Comments Off on Check Your AC Early: Does It Need Repairs? Should I Replace My Air Conditioner Before Fall Starts? While most of the rest of the country braces for a drop in temperature, those of us here in Florida are largely still relying on our ACs to keep us comfortable. If your air conditioner has gotten you this far in the season, you might think it’s in pretty good shape overall. What about next season, though? 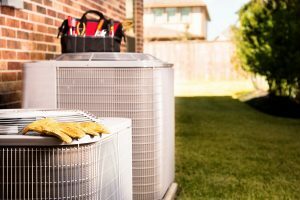 If your air conditioner doesn’t seem like it’s going to last one more season, you may want to replace it now rather than wait until next spring. Posted in Air Conditioning | Comments Off on Should I Replace My Air Conditioner Before Fall Starts? 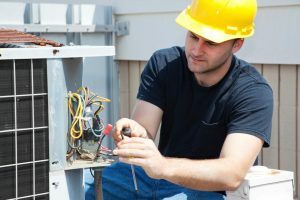 Posted in Air Conditioning | Comments Off on Is It Too Late for Me to Schedule Air Conditioning Maintenance? Our climate here in Tampa Bay is one of the most coveted across the United States. We have very moderate winters and experience warm and summery temperatures for much of the year. We know this makes us a great vacation spot, but it also makes homeowners here viable candidates for ductless mini split systems. 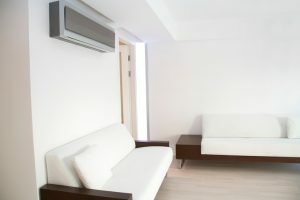 Ductless mini split systems are great alternatives to traditional air conditioning because they meet a variety of heating and cooling needs in one space and omit the hassle of ductwork that central air conditioning requires. 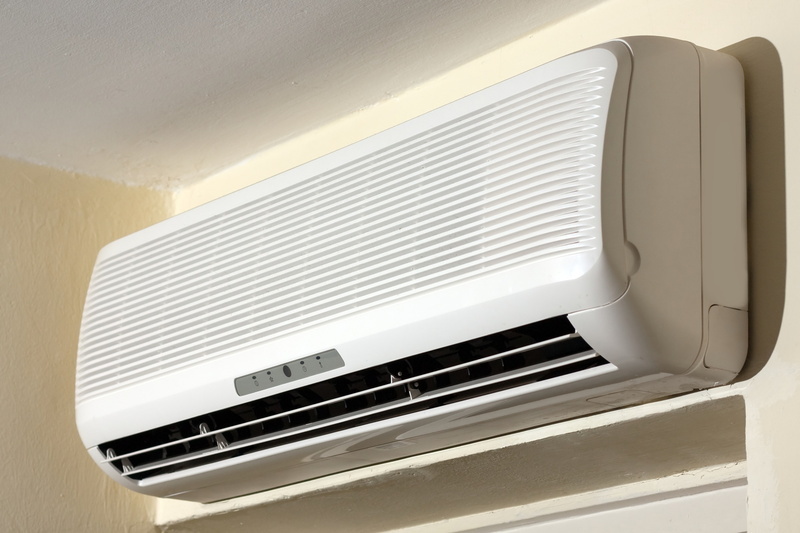 If you’re looking to install ductless air conditioning in Tampa, FL, The A/C Guy of Tampa Bay Inc.’s team is the right crew for the job. 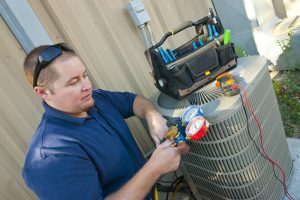 We ensure that our staff is knowledgeable about installing, repairing, and maintaining all types of HVAC systems.